Welcome to your summer destination on Lake of the Woods in Clearwater Bay, Ontario! 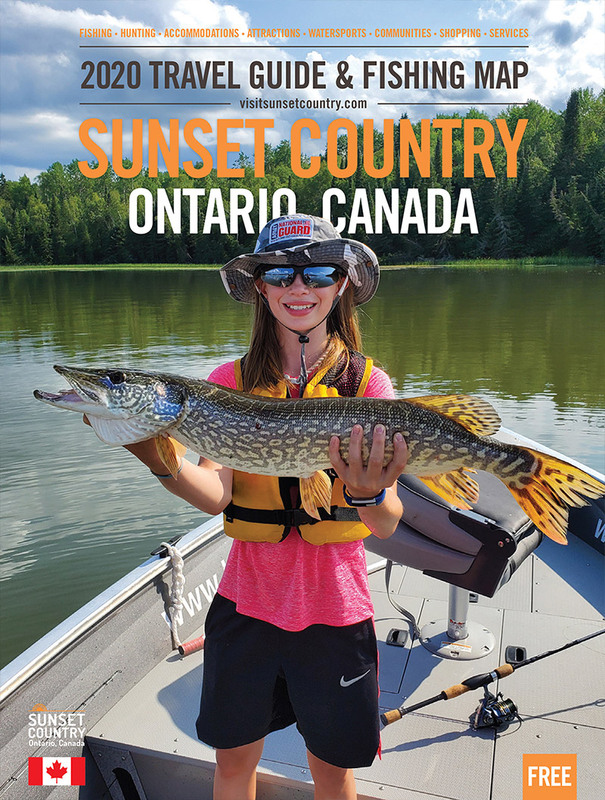 Located 15 minutes from the Manitoba border, Pye's Landing offers full-service overnight and seasonal camping, a fish cleaning station, laundry, docking and camp events! Experience the world-renowned Lake of the Woods from the comfort of your short or long term site and get your basic groceries and gas just 0.2 kilometres away! Remote but with all the amenities you could possibly need! Whether you stay for a holiday or for the season, you'll leave with fond memories and a strong desire to return!